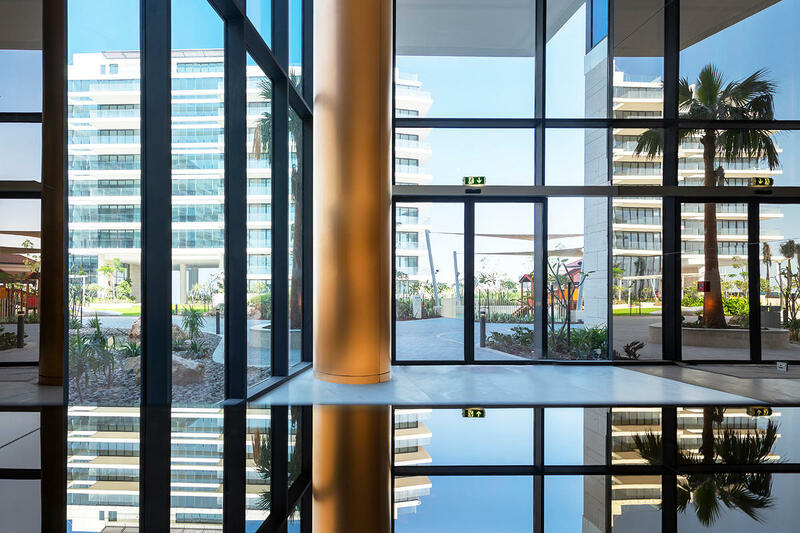 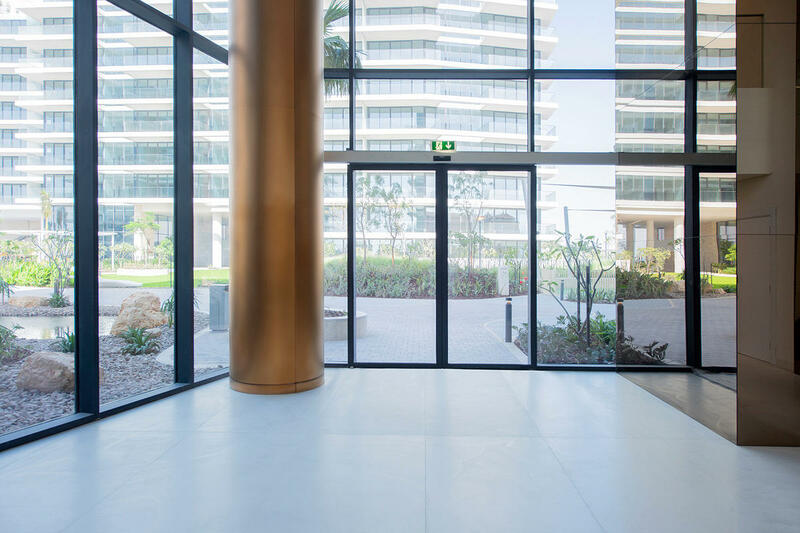 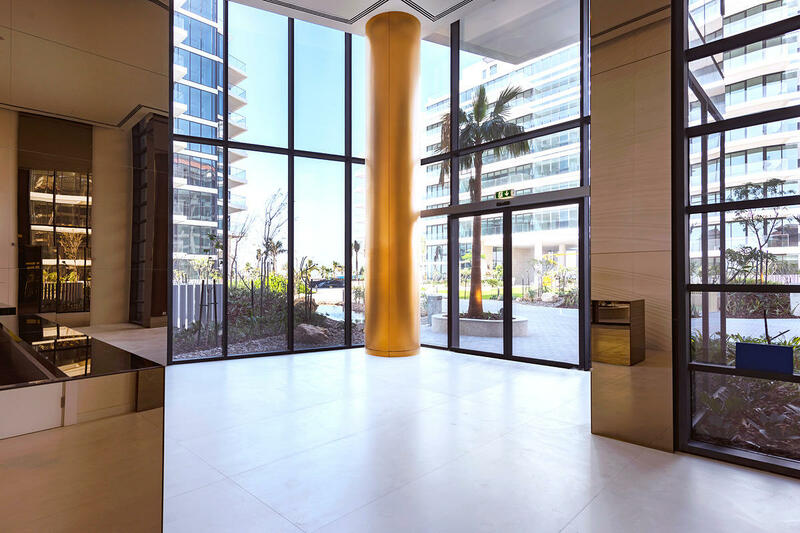 Located on Dubai’s world-famous Palm Jumeirah, Serenia The Palm is a luxury condominium offering contemporary interiors and an array of outdoor facilities. 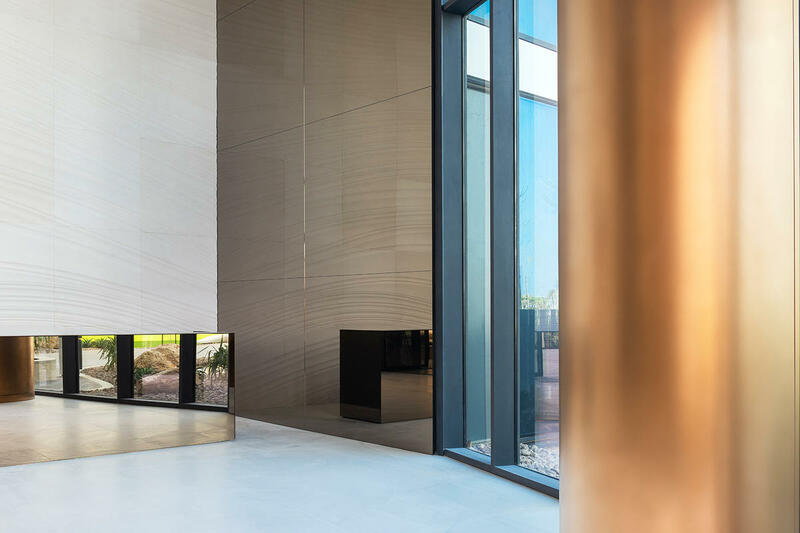 For the main entrance, F+S column covers punctuate a façade of large windows. 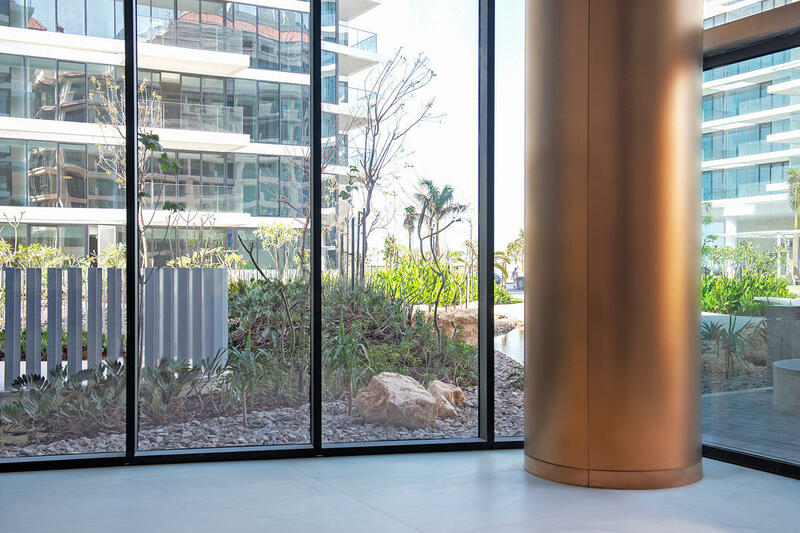 The rich color of our Fused Metal helps welcome residents and their guests into the property’s distinctive lobby.